Amy Lerner is a mother of two turned adventurer whose love of travel took her to the sun bleached dunes of the Saharan deserts in Southern Morocco to compete in the Rallye Aicha des Gazelles. A competition designed to challenge the body, mind and spirit; the grueling nine day, 2,500+ km long trek pits 320 women from 25 different countries against some of the world's most stunning and challenging terrain. She entered the race with no previous off-roading experience and nothing but the desire to experience something entirely outside her comfort zone. Amy will be returning for her fourth year in the all-female competition, which celebrates its 25th anniversary in 2015. 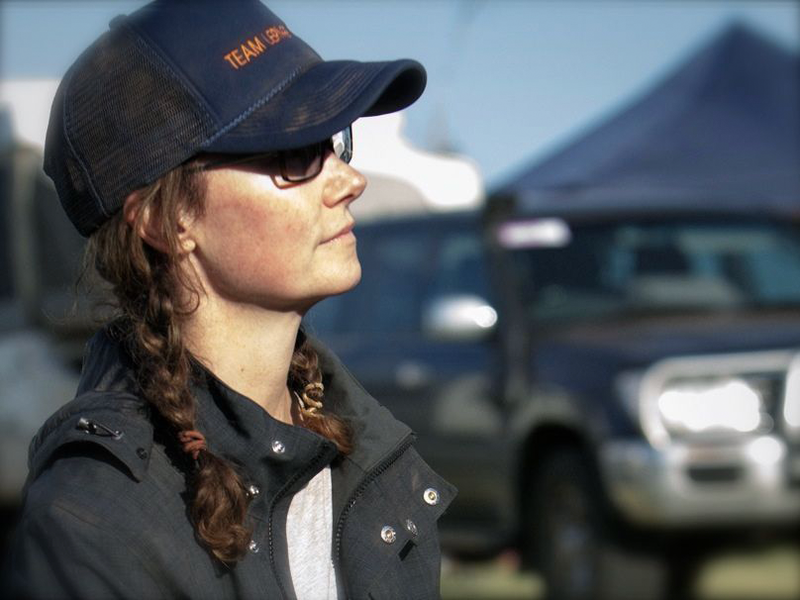 Amy was on the first American Team to crack the top ten (out of 150 teams) and also won the Logica ECO Driving Challenge at the 2012 Rally Aicha des Gazelles. In 2013, Lerner tackled her newest driving challenge in the Outback of Western Australia, competing in the 2013 Australasian Safari Rally. She was the first woman to ever win a Dakar Challenge in the Auto Class and had an overall production class win, a Class A1.2 win. She was the fastest woman to drive the Safari that year.